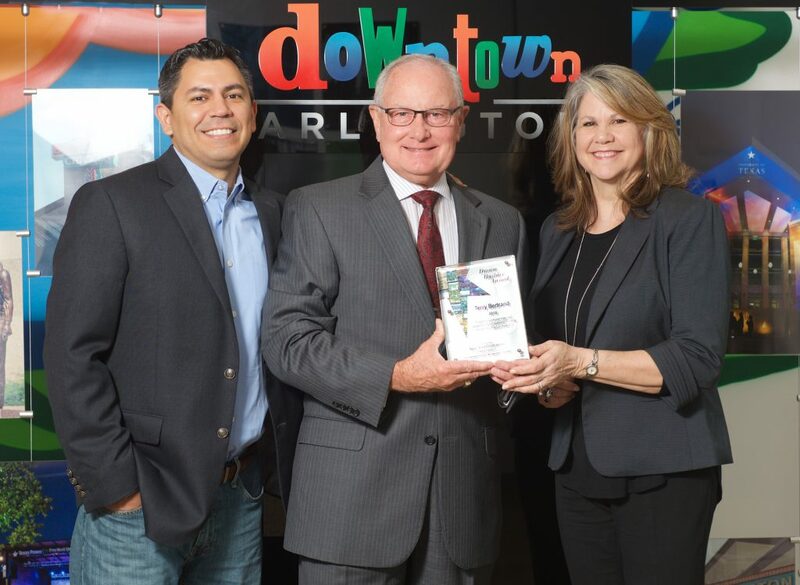 Arlington, Texas – September 27, 2018 – Long-time community leader Terry Bertrand has received the Downtown Arlington Dream Builder award from the Downtown Arlington Management Corporation and DAMC premier partner, Texas Trust Credit Union. 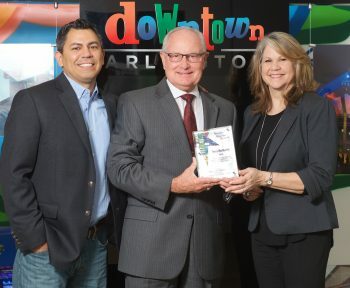 The award was presented at “Crafting the Future,” DAMC’s annual meeting and celebration event. 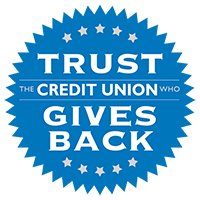 Bertrand helped his congregation build creative spaces for their growing membership and array of outreach programs. He built relationships throughout the city through his servant leadership including his role on the DAMC Board and Executive Committee. 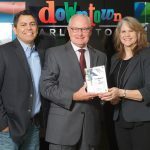 Together with his First Baptist leadership team, he also worked hand-in-hand to build solutions and be a great neighbor to the Levitt Pavilion, UT Arlington, and all Downtown Arlington partners and members.